Root Canals Don’t Have to Be Scary! 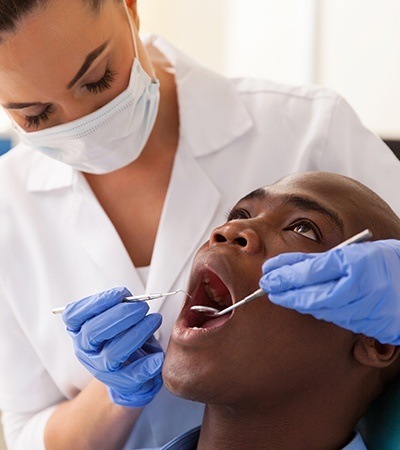 Many patients panic when they hear the words “root canal” from a dentist, but this highly successful treatment can actually save your natural teeth! At the Family Dental Center of East Texas, we prioritize your comfort throughout every step of this process, helping you say goodbye to chronic toothaches and regain a smile that feels and looks much better than before. Contact us today if you’d like to schedule an appointment here in Center, TX. Why Choose Family Dental Center for Root Canal Therapy? Inside every tooth, there is a soft inner tissue that’s better known as the pulp. 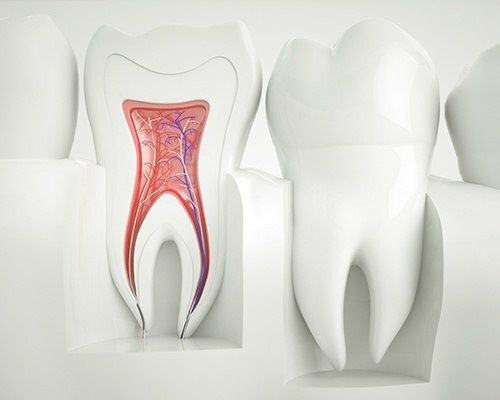 When the pulp is exposed to harmful bacteria because of advanced decay or a serious injury, it can become infected – this is where root canal therapy comes in. Our doctors will use special instruments to enter the damaged tooth from the top, clear away out the diseased pulp, and replace it with a biocompatible substitute before sealing the structure again to minimize the risk of further harm. As a final touch, we cap the tooth with a custom-made dental crown to restore its appearance and ability to function.